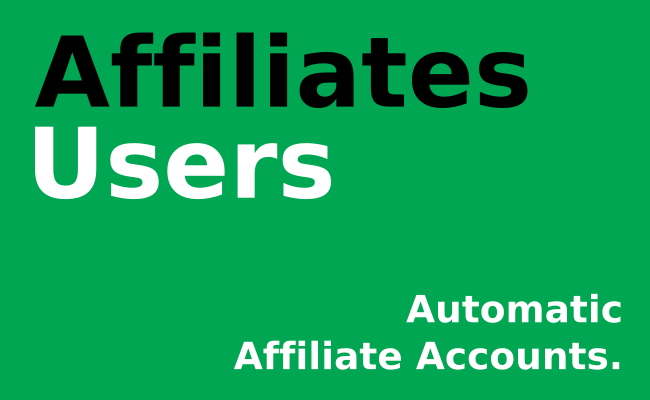 This plugin automatically creates affiliate accounts for new users. 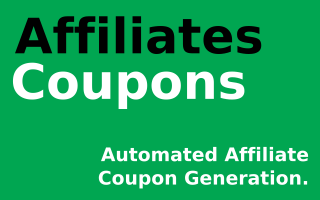 This WordPress plugin automatically creates affiliate accounts for new users. 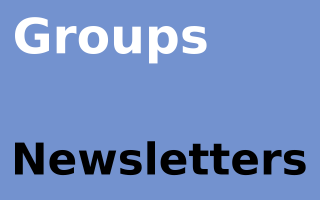 This is an extension and requires one of Affiliates, Affiliates Pro or Affiliates Enterprise. If you want to have affiliate accounts created automatically when new users are registered, simply activate this plugin. It will create an affiliate account for every new user, this is done for users created on the back end as well as for users who register on your site. 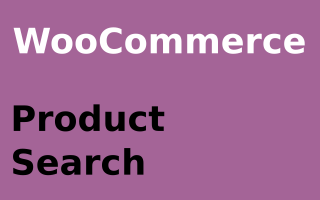 An import function allows to create affiliate accounts for existing user accounts. The documentation page for this extension is here. 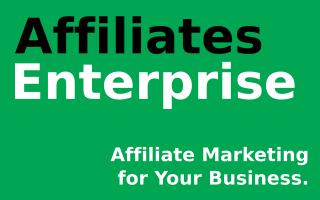 One of the Affiliates plugins: Affiliates, Affiliates Pro or Affiliates Enterprise. WordPress 4.x. or higher (WordPress 5.x is recommended).